Are you exploring the idea of a home or corporate chef? Life in Vancouver can get pretty busy, there are only so many hours in a day and anything to give you more time with your family or doing what matters most to you is precious. 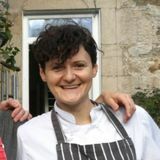 Or are you simply looking for a cook to work at your restaurant or bar? 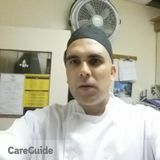 MeetAChef.com is here to help! We can help you find the best professional chefs Vancouver has to offer through our large directory of qualified professionals! 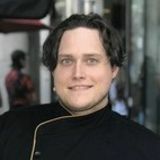 MeetAChef.com’s comprehensive database can help you find the Vancouver private or corporate chef you’ve been searching for. Whether you need cooking lessons, catering for a specific special event, a few meals prepped at the beginning of each week to save you some time or you’re looking for a complete personal chef service for your home or office, MeetAChef.com is the answer. We’ll connect you with qualified Vancouver professional chefs and caterers in minutes! Our number one goal is to help you find the best private chef Vancouver, British Columbia has to offer, in a way that you feel completely comfortable with. Let MeetAChef.com help you find the perfect Vancouver chef for you and your family. 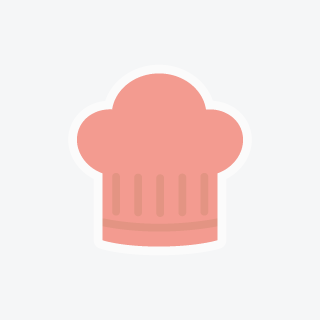 Browse the Vancouver professional chefs below or post your job; get started today! I Am A Qualified Chef And Baker.I Am A Qualified Chef And Baker.I Am A Qualified Chef And Baker.I Am A Qualified Chef And Baker. 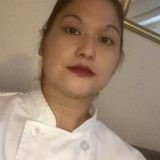 I am a young chef with passion and endless curiosity about the food business. I love to produce meals from all around the world.I am a young chef with passion and endless curiosity about the food business. I love to produce meals from all around the world.I am a young chef with passion and endless curiosity about the food business. I love to produce meals from all around the world. Healthy, personalized, diversified meals with professional touch.Healthy, personalized, diversified meals with professional touch.Healthy, personalized, diversified meals with professional touch.Healthy, personalized, diversified meals with professional touch. Menu Planning, Shopping, Prepping, Cooking, Cleaning. All included professional service michelin star level.Menu Planning, Shopping, Prepping, Cooking, Cleaning. All included professional service michelin star level.Menu Planning, Shopping, Prepping, Cooking, Cleaning. All included professional service michelin star level. Cooking is not only a job or chore, its my art, my passion.Cooking is not only a job or chore, its my art, my passion.Cooking is not only a job or chore, its my art, my passion.Cooking is not only a job or chore, its my art, my passion.